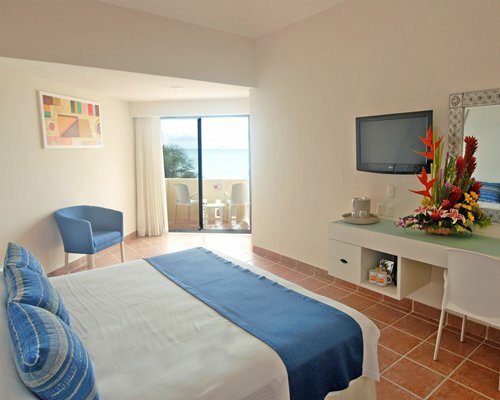 Enjoy the resort’s beautiful beach and warm waters of the Mexican Caribbean, ideal for snorkeling and diving. 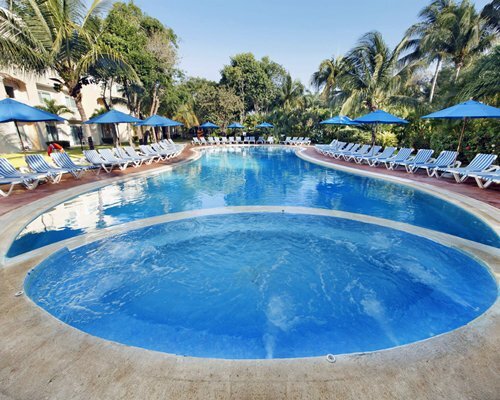 Challenge an opponent to a game of tennis or relax beside the pool. 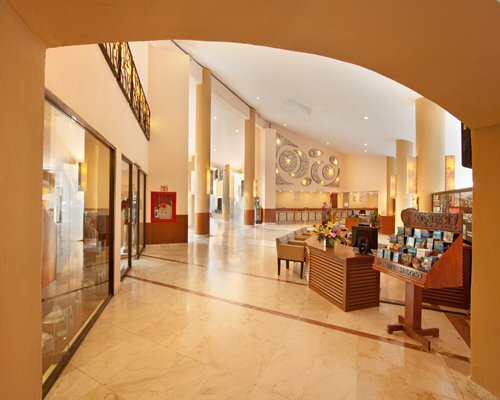 In the afternoon, visit beautiful Playa del Carmen and its avenue lined with shops. 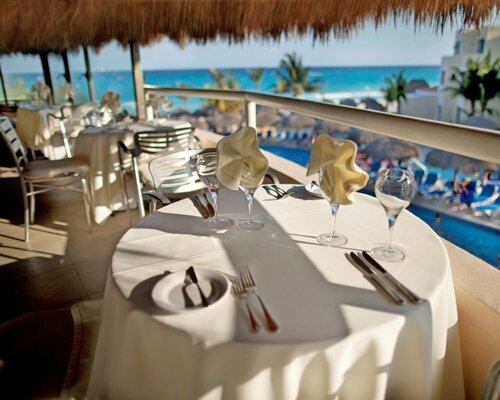 Fabulous restaurants, relaxing rooms, 24 hours of activities, sports ... everything you need for an unforgettable holiday! 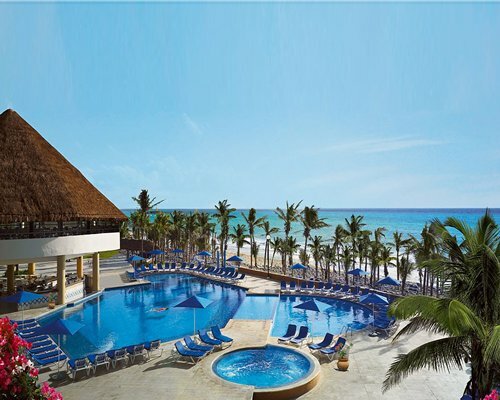 Viva Wyndham Maya offers a complete All Inclusive package from sunrise to sunset, paced and action packed. 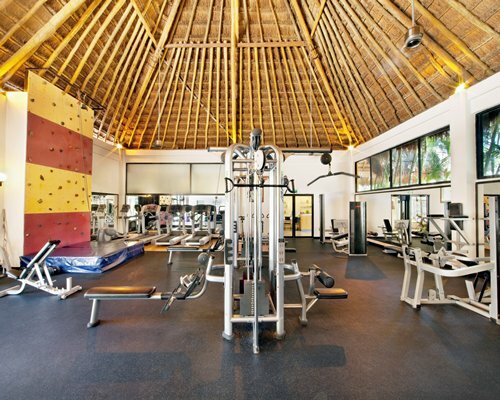 We offer a friendly and warm service, while you enjoy all of our facilities. 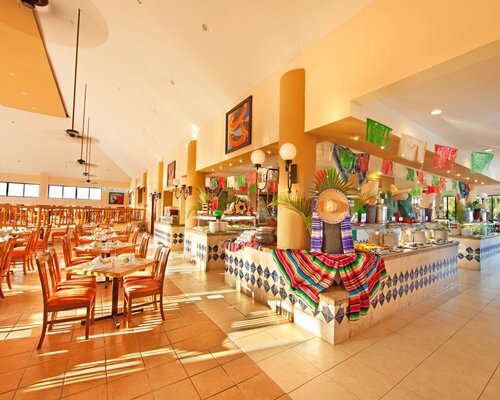 Be captivated by the international flavor of our Creole, Asian, Mexican and European restaurants. 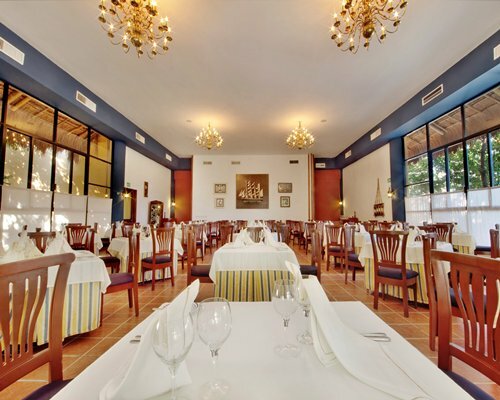 With our all inclusive package you can enjoy an international buffet, delicious snacks and beverages 24 hours a day and many a la carte restaurants for the most demanding palates. 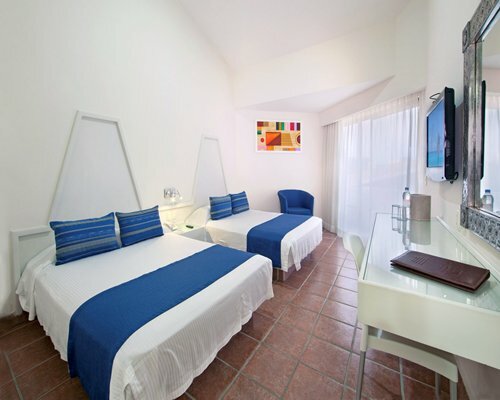 The Viva Wyndham Maya is located in the Riviera Maya, which stretches for over 200 kilometers and is located in the middle of the northeast coast of the Yucatan Peninsula, in the state of Quintana Roo, México. This is a sacred place where the skylight awakens and sits on the Caribbean Sea with its calm waters. Known as an oasis for flora and fauna, it is surrounded by the warmth of the sun and romantic sunsets. 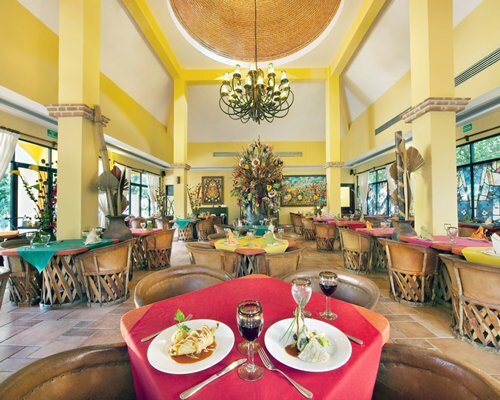 This charming resort is surrounded by an incredible culture, atmosphere and special local attractions. 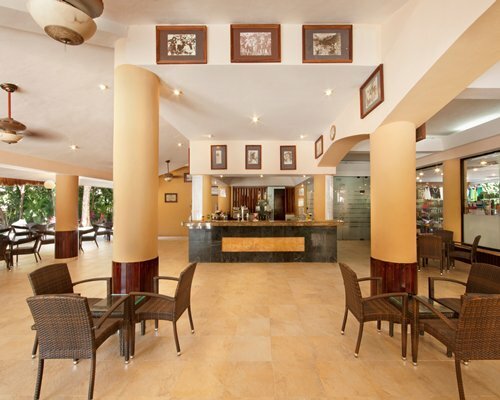 With all that this seaside resort offers, it will become one of your favorite places. 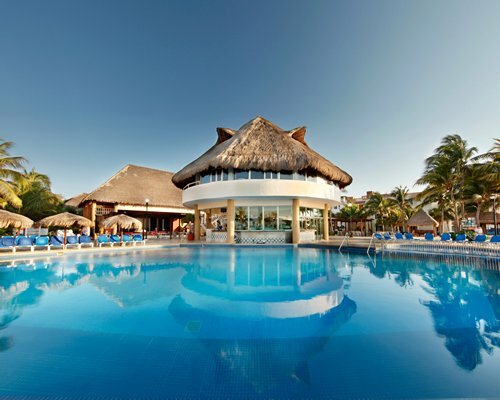 Wake up in paradise and experience the magic of an all inclusive resort full of energy, rhythm and fun. 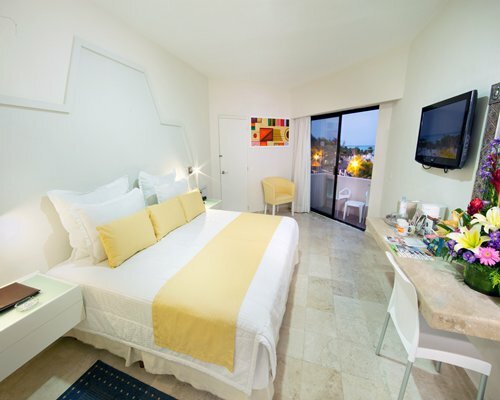 The Viva Wyndham Maya is located in Playa del Carmen. 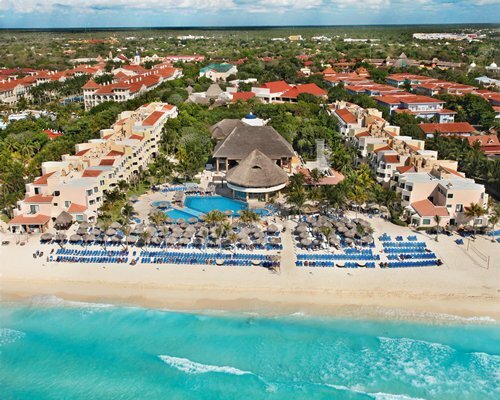 This beautiful beach has a special charm, based on its wonderful white sand beaches, its proximity to Mayan ruins, huge jungles, mangroves and cenotes. It has gained international fame for its natural beauty and variety of attractions.